YOSEMITE NATIONAL PARK, Calif. — For the first time since a wildfire broke out around Yosemite National Park, dense smoke has begun to obscure the region’s majestic mountain views, park officials say. Researchers found evidence of human fire use in South Africa’s Wonderwerk Cave (shown here), a massive cavern located near the edge of the Kalahari Desert. Micrograph of burned bone on a paleosurface at Wonderwerk Cave in South Africa. CREDIT: Image courtesy of P. Goldberg. “The analysis pushes the timing for the human use of fire back by 300,000 years, suggesting that human ancestors as early asHomo erectus may have begun using fire as part of their way of life,” said researcher Michael Chazan, a paleolithic archaeologist at the University of Toronto and director of the university’s archaeology center. Harvard anthropologist Richard Wrangham has speculated that controlled fires and cooked meat even influenced human brain evolution. He suggests that humans were cooking their prey as far back as the first appearance of Homo erectus 1.9 million years ago, just when humans were experiencing major brain expansion, and proposes that cooking allowed our ancestors to evolve larger, more calorie-hungry brains and bodies, and smaller guts suited for more easily digested cooked food. 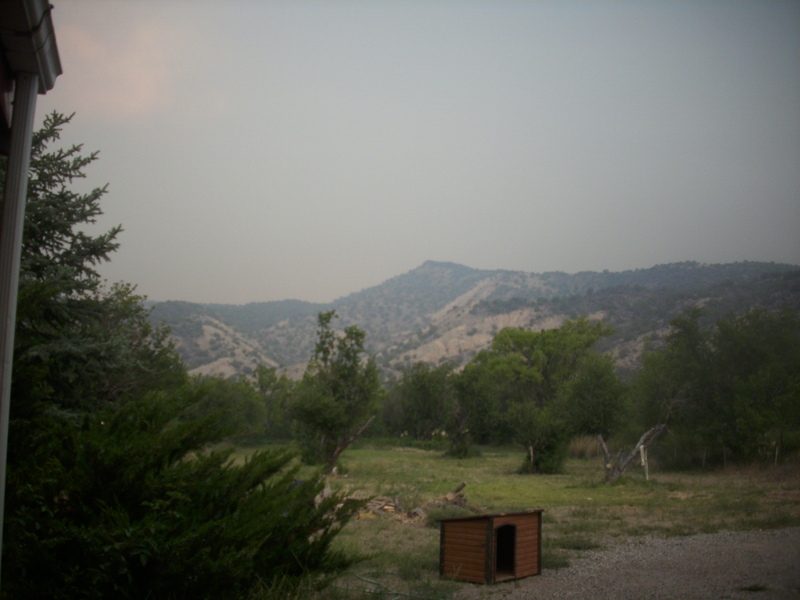 “It’s possible we may find evidence of fire use as early as Wrangham has suggested,” Chazan told LiveScience. Future research will analyze both earlier and later materials from this site to see how fire use might have developed over time. “We’re opening the question of how fire fit into the life of early humans and how that might have changed over time,” Chazan said. The scientists detailed their findings online April 2 in the journal Proceedings of the National Academy of Sciences. This morning, two separate United States nuclear facilities are threatened by fire and flood. In New Mexico, the Los Alamos National Laboratory (i.e. the “nation’s nuclear weapons laboratory” according to Reuters), has been evacuated due to a “fast-moving” wildfire. In Nebraska, rising floodwaters have breached a protective berm surrounding the Fort Calhoun nuclear power plant and the head of the Nuclear Regulatory Commission is headed to the facility. This Landsat 5 satellite image of the Wallow North Fire in east central Arizona was taken on June 15, 2011 at 19:54:23 Zulu (3:54 p.m. EDT). This false-colored image uses a 7, 4, 2 band combination and shows the burn scar in red the fire ongoing in really bright red, vegetation is green, smoke is blue and bare ground is tan. The raging Wallow Fire that has burned nearly 500,000 acres of Arizona is slowly being contained by firefighters with some helpfrom eyes in the sky. About 33 percent of the fire is contained, but high winds that can cause wildfires to spread could tax those containment efforts. Emergency managers and responders are using satellite data from a variety of instruments to plan their firefighting containment strategies and mitigation efforts once the fires are out. 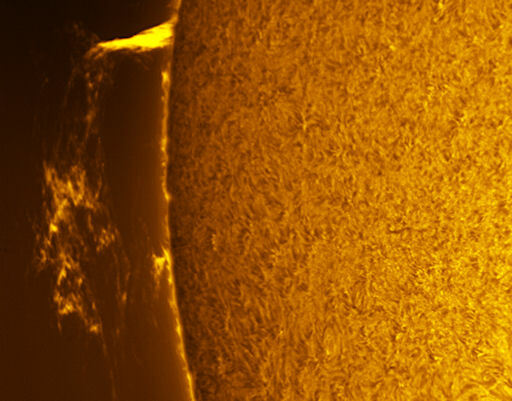 Prominences are tendrils of hot plasma held aloft by solar magnetic fields. Today’s are big enough to see with ease using no more than backyard solar telescopes. Where should you point your optics? Targets of interest may be found in a full-disk photo taken by Borman. Firefighters are bracing for high winds today as they continue to battle anArizona wildfire that has spread over more than 600 square miles as it crossed the border into New Mexico, authorities said. The Wallow Fire in eastern Arizona is still keeping nearly 10,000 people out of their homes. 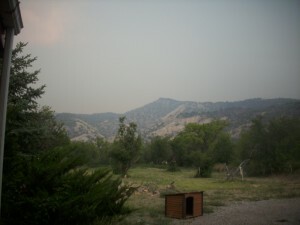 The blaze started late last month and is 6 percent contained. Here in the Valley, the smoke can get very heavy from the fires in Arizona, Colorado, and New Mexico. 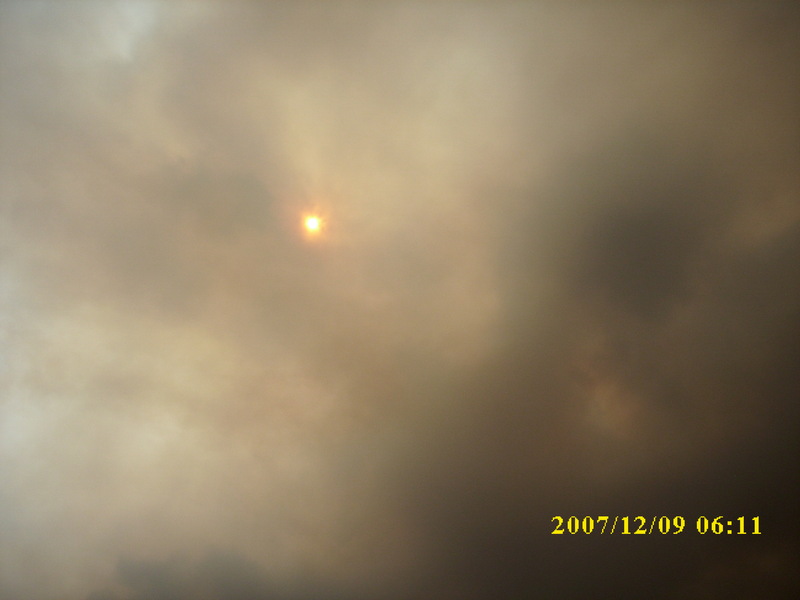 It is frightening to consider the number of fires, the extent of the fires, and the unprecedented lack of moisture. I think we are discovering more and more that natural disasters are everyone’s business. The Earth keeps reacting on all levels and in all areas. All elements are affected. There is no longer time to be blind to this. It is everyone’s business. A little thing as a thought of gratitude or love or compassion to the Earth can make a huge difference. Gaia does not need our money. She needs our love and respect. Top StoryWildfire Becomes 2nd Largest In Arizona HistoryHaving now burned 311,000 acres, the Wallow Fire has torched an area larger than Scottsdale, Mesa, Tempe and Chandler combined. Having now burned 311,000 acres, the Wallow Fire has torched an area larger than Scottsdale, Mesa, Tempe and Chandler combined. 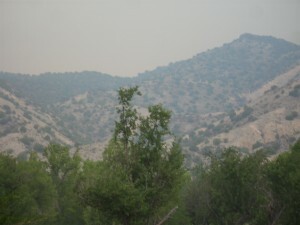 to read more go to: Top StoryWildfire Becomes 2nd Largest In Arizona HistoryHaving now burned 311,000 acres, the Wallow Fire has torched an area larger than Scottsdale, Mesa, Tempe and Chandler combined.